Dr Tim Hart – BDS, Cert . Implant (UCLA). 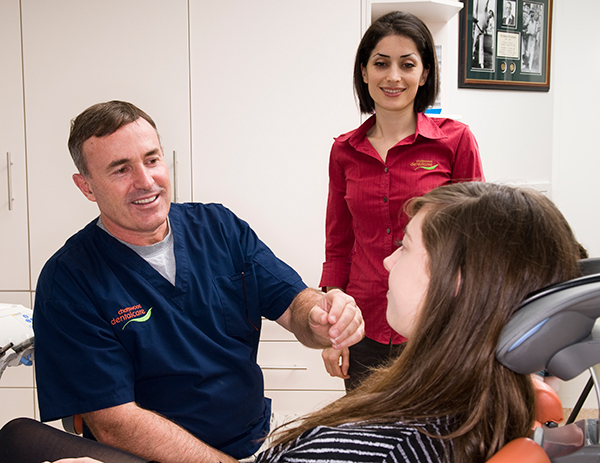 Dr Tim Hart has been practising fine dentistry in Chatswood on the Lower North Shore of Sydney for over 20 years, having been raised and educated locally. During this time, he has earned the respect of his many loyal long-term patients. Our patients value his gentle approach and professionalism, trusting that they will always receive the best of dental care and advice. Dr Hart believes in continually updating his skills and techniques to ensure he provides his patients with the highest standards in dentistry. 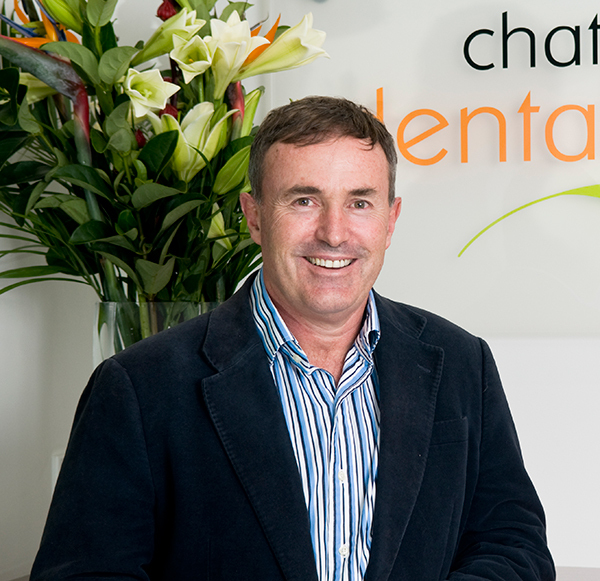 He has a passion for creating fine dentistry and his areas of expertise include comprehensive treatment planning for general, cosmetic and implant dentistry. Dr Hart has a BDS Sydney University and is also a graduate of the UCLA (University of California) Master Clinician Programme in Implant Dentistry. He has many years’ experience in the field of implants including expertise in digital implant planning and placement. His professional memberships include: Australian Dental Association, Northern Suburbs Dental Association, Pierre Fauchard Academy, Australian Implant Society, Australian Osseointegration Society, International Congress of Oral Implantologists and Australian Endodontic Society. Farzaneh is our senior permanent dental assistant. Our dental practice greatly benefits from her many years’ experience and patients benefit from her sincere concern and dedication to their care and comfort. Farzeneh coordinates all in-surgery general dental, cosmetic and implant procedures and prepares patients for oral examinations. 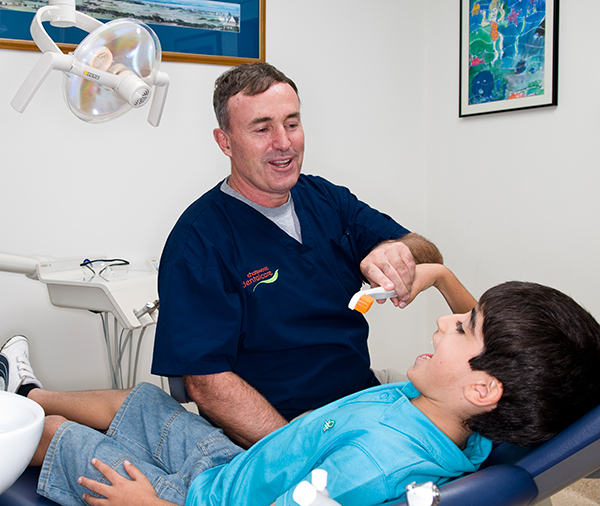 Farzaneh has been with Chatswood Dental Care for over 10 years, so knows all of our patients very well. Christine provides a friendly welcome to all our patients and visitors, administering appointments, patient records and ensuring the smooth running of the surgery. She is often our patients’ first point of contact and has been known to go above and beyond the call of duty to help patients in pain get prompt emergency treatment. Christine has been with us since January 2007 and thoroughly enjoys interacting with our patients. Georgina can help you find that elusive appointment time or may be in touch to remind you of your upcoming regular check and clean session.